Attention Florida Friends: Joel D. Wynkoop needs your vote!! 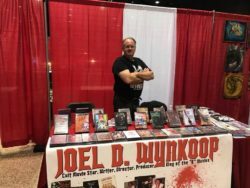 Over the years, Media Mikes has mentioned Joel D. Wynkoop. 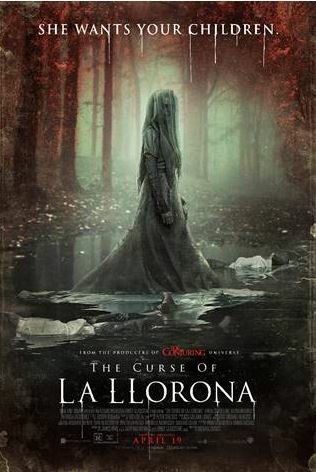 A long time Tampa friend of mine, Joel is known for his locally produced horror films and is quite the cult hero in (and beyond) the Sunshine State. He also has his own magazine that not only promotes his work, but the work of other aspiring actors in Florida. 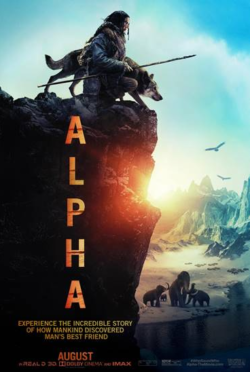 Media Mikes is proud to be hosting an advance screening of :ALPHA”. 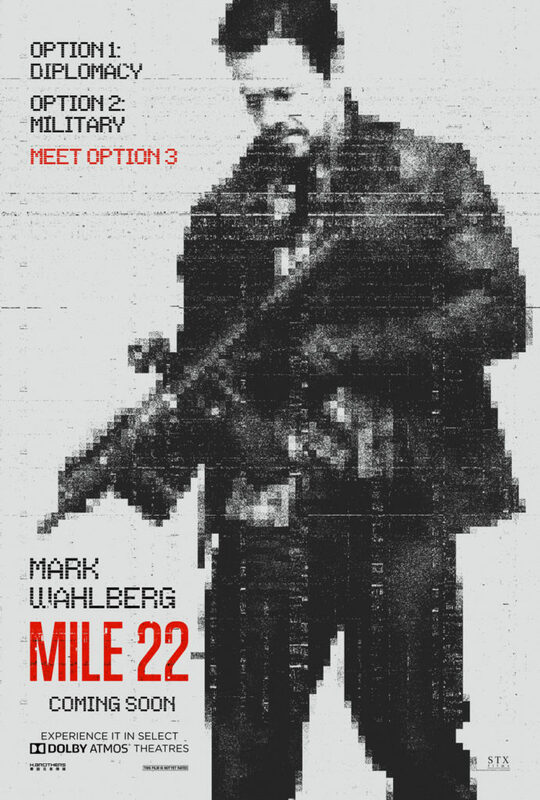 Studio 8 is releasing ALPHA in theaters nationwide in 3D & IMAX on August 17th, 2018. Click below to get tickets, first come first serve! Good luck and like always leave a comment here after you’ve seen the film! 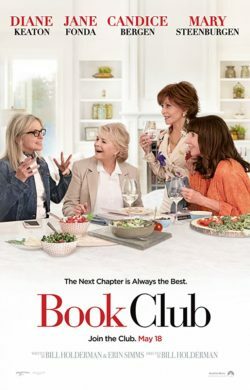 Media Mikes is proud to be hosting advance screenings of the new film “Book Club” starring Diane Keaton, Jane Fonda, Candice Bergen, and Mary Steenburger in all Florida markets! Click below to get tickets, first come first serve! Good luck and like always leave a comment here after you’ve seen the film! 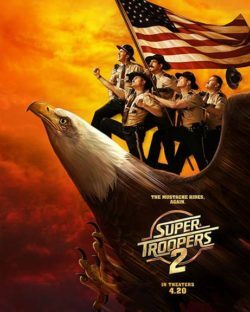 Media Mikes is proud to be hosting advance screenings of the new film “Super Troopers 2″ staring Broken Lizard in all Florida markets! Click below to get tickets, first come first serve! Good luck and like always leave a comment here after you’ve seen the film! 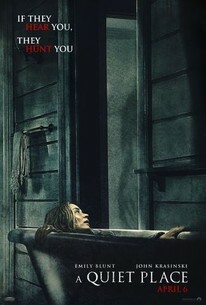 Media Mikes is proud to be hosting advance screenings of the new film “A Quiet Place” in a few markets in FL! Click below to get tickets, first come first serve! 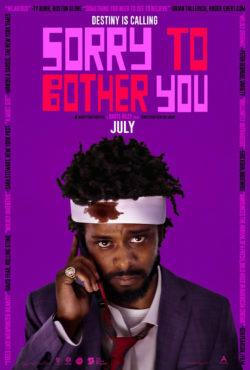 Good luck and like always leave a comment here after you’ve seen the film! 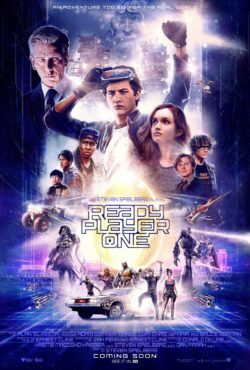 Media Mikes is proud to be hosting advance screenings of the new film “Ready Player One” all over Florida! Click below to get tickets, first come first serve! 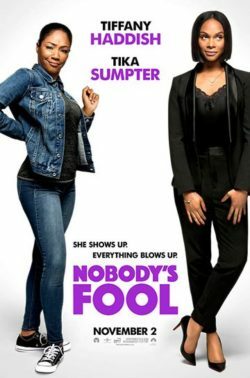 Good luck and like always leave a comment here after you’ve seen the film! 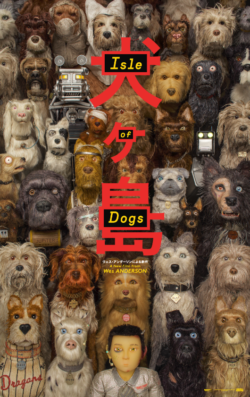 Media Mikes is proud to be hosting advance screenings of the new film “Isle of Dogs” all over Florida! Click below to get tickets, first come first serve! Good luck and like always leave a comment here after you’ve seen the film! Here are the links for all markets below. 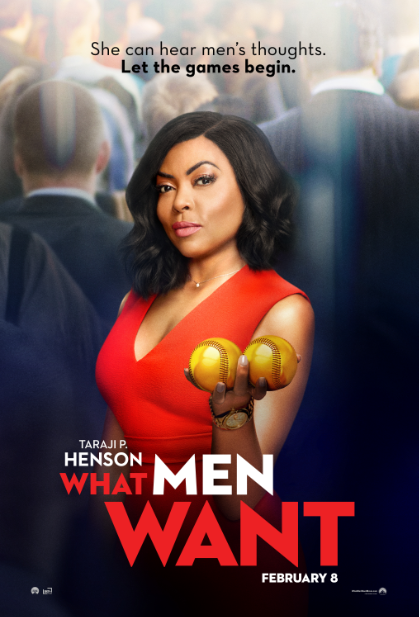 Tampa is the only market in which the film opens on March 28th. The other markets open on April 6th. 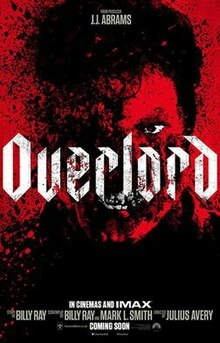 All screenings will be held on the same day. ISLE OF DOGS | Opens in Tampa market MARCH 28, 2018 and in theaters APRIL 6th, 2018 everywhere. 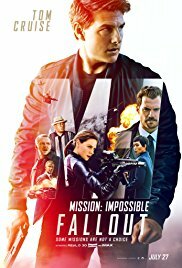 Synopsis: ISLE OF DOGS tells the story of ATARI KOBAYASHI, 12-year-old ward to corrupt Mayor Kobayashi. When, by Executive Decree, all the canine pets of Megasaki City are exiled to a vast garbage-dump called Trash Island, Atari sets off alone in a miniature Junior-Turbo Prop and flies across the river in search of his bodyguard-dog, Spots. There, with the assistance of a pack of newly-found mongrel friends, he begins an epic journey that will decide the fate and future of the entire Prefecture.